The combination has been tested connecting Nixdorf (Wincor / Nixdorf or Diebold / Nixdorf) POS terminals to Epson IDN RS422 printers such as the TM-T88V / M244A. 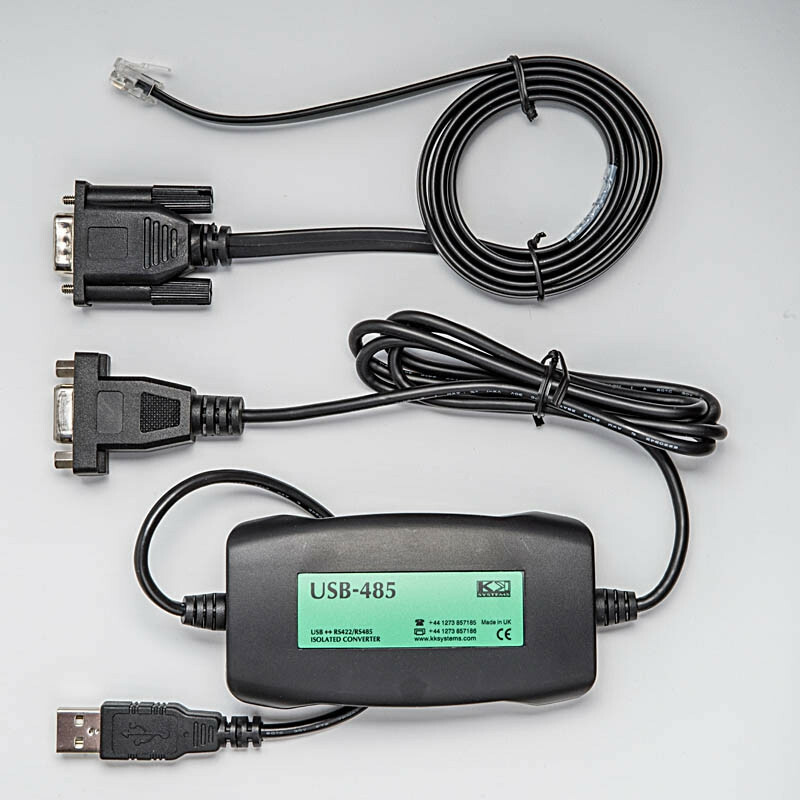 The Windows operating system which the POS terminal runs on auto-detects the converter and auto-configures it on COM4 or COM5 as appropriate. For POS users who are upgrading from Torex / Micros / Oracle POS terminals (e.g. WS4 WS5 WS6 WS2015) to Nixdorf terminals, but do not want to discard their expensive Epson IDN printers, this enables the IDN printers to be used with the Nixdorf terminals.